2. Is it safe to be disturbed? 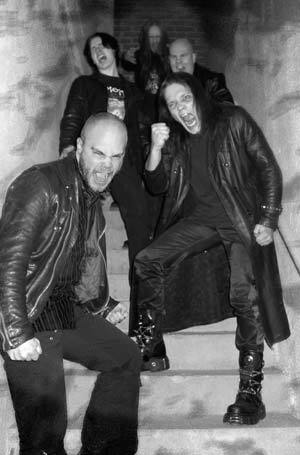 Mortyfear is a finnish death/thrash metal band formed in 1999 under the name mortifier, it was however later changed to Mortyfear since there already was another band named as Mortifier. by the end of year 2006, they finally got a record deal from Darwin`s Scars Records. 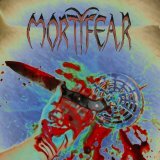 Mortyfear has so far released 5 demos and 1 full album titled as "God's Skin."